The classic recipe has some heavy cream added to the sauce but I skipped that and I’m glad I did. The sauce without the cream is divine. But for special occasion and if heavy cream is available, mix about 1/3 cup heavy cream to the sauce before serving. 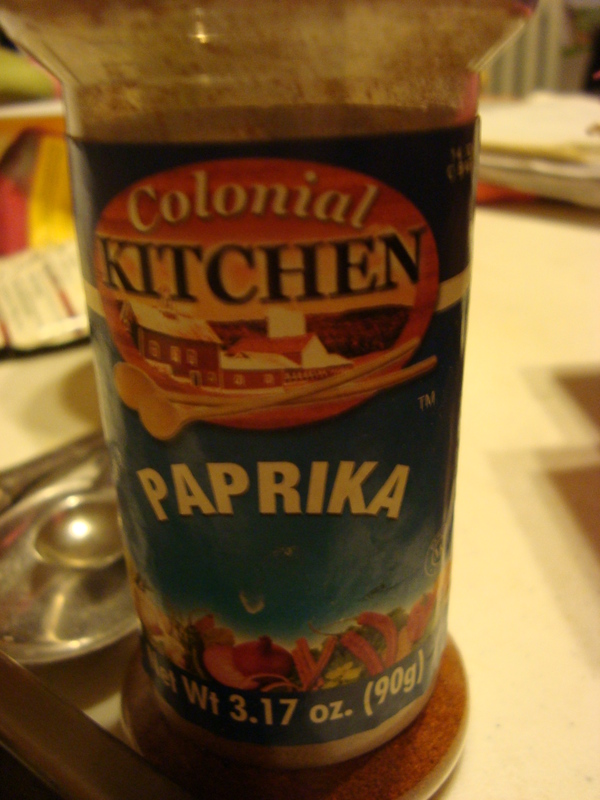 Combine 1/2 teaspoon each of paprika, salt and black pepper in a small bowl. 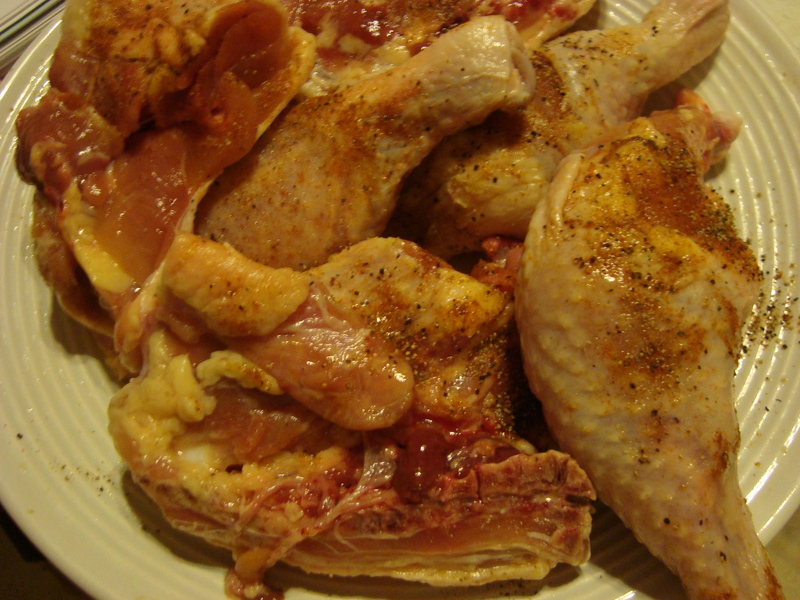 Rub this seasoning mix on prepared chicken. 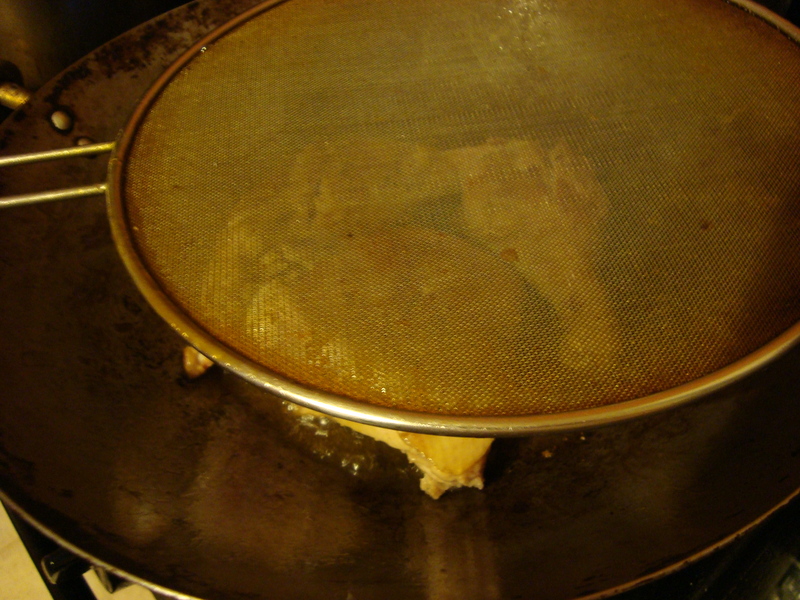 Heat oil in a wok or large skillet on medium high heat. Brown chicken, about 3 minutes per side. Transfer to a plate and set aside. Add chopped onion and minced garlic to wok and saute until onions are tender. 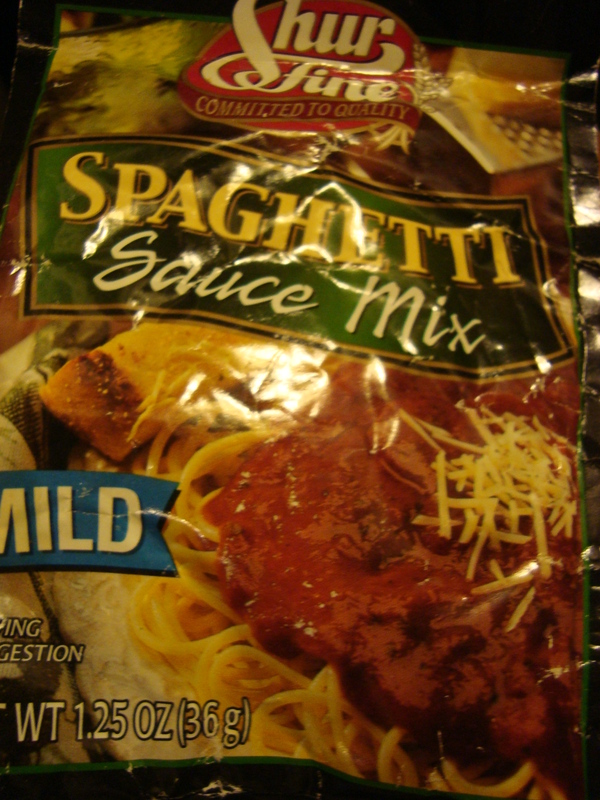 Whisk in a large measuring cup the spaghetti sauce mix, tomato paste and water to combine; add to wok. Bring to boil. Return the chicken pieces to wok. 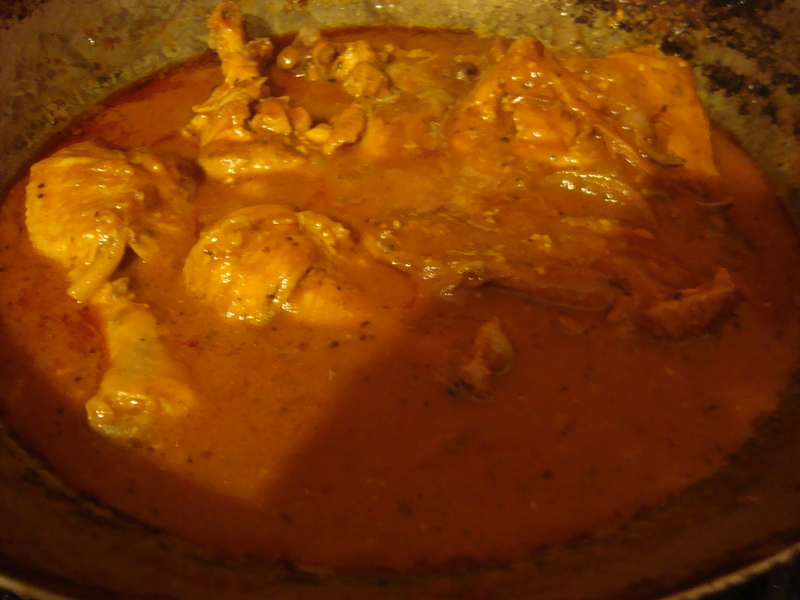 Cover and let simmer until chicken is cooked through, 10 to 15 minutes. Transfer to serving platter and sprinkle with some chopped fresh parsley. Great with hot rice. 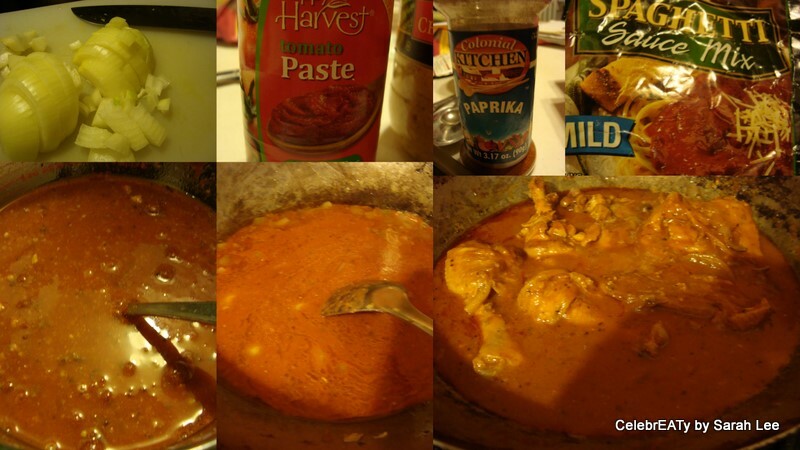 This entry was posted in POULTRY and tagged chicken, chicken dish, CHICKEN paprika, paprika, quick meal. Bookmark the permalink.